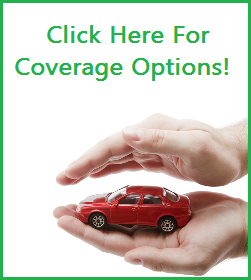 Welcome To Greenlight Auto Protection! 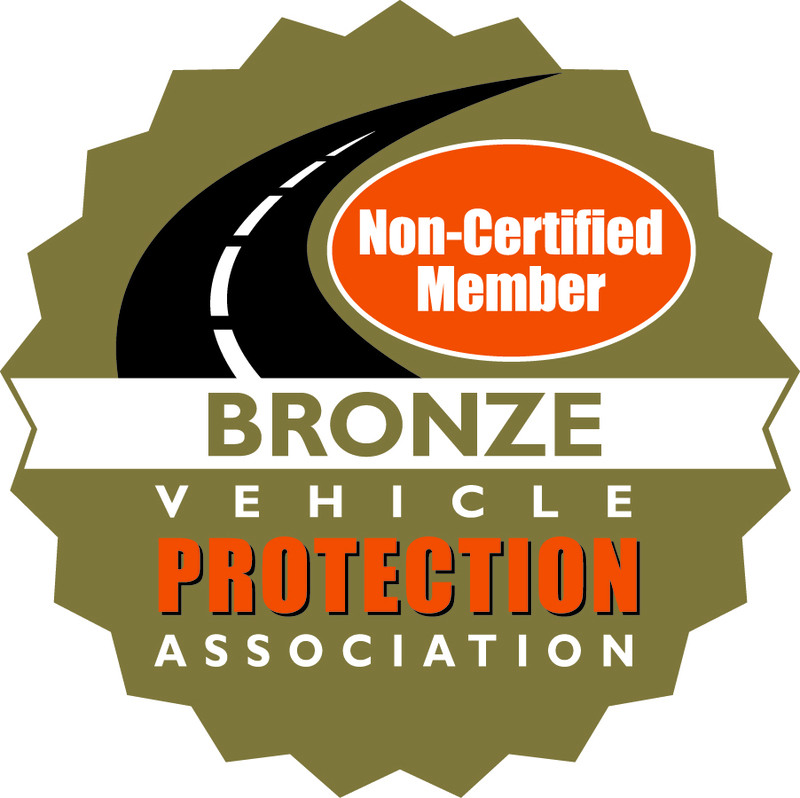 At GLP, we provide protection for one of your most valuable assets, your vehicle. 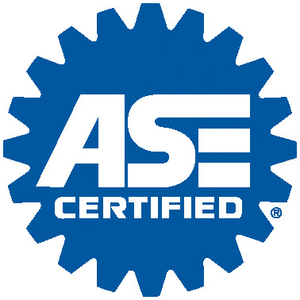 GLP's extended vehicle service contracts can be tailored to your specific needs and vehicle and are accepted by ASE certified technicians and dealers. With amazing benefits like roadside assistance, towing and rental cars included with every contract, GLP gives you tools to travel the open road worry free. Whether it’s for your personal car or a loved one, an extended vehicle service contract from GLP gives you the peace of mind that the next breakdown will only be a bump in the road instead of a major financial setback. Contracts are also transferable so you can pass that peace of mind on to the purchaser of your vehicle. Why You Need A VSC?